Today’s marketers understand the importance of a digital presence and social media but may fail to use their social platforms and digital tools to the best of their abilities. 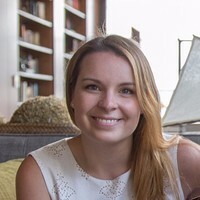 Antonia Hock, Global Head of The Ritz-Carlton Leadership Center & Human Capital Performance Advisory, dove into this idea and explained where marketers are falling short in a recent blog post. “Bottom line: social and digital have moved the customer experience and customer service space beyond just face-to-face and product interactions,” she said. With Twitter accounts dedicated to customer support and instant messaging built into many websites, customers are no longer picking up the phone to contact companies, they are going online. With this new digital platform for customer engagement, it’s important for marketers to provide a memorable, positive customer journey. Although many customer support contacts may be frustrated about an issue, there are also the customers who leave praise – and they are just as important. Take American Airlines for example. Hock explains that the company has not only embraced a digital and social presence that is responsive to all types of customer, the company has crafted a unique customer journey. “In the case of airlines, American Airlines has truly impressed me with how they’ve seamlessly integrated technology into their customer experience in a way that’s helpful, personalized, and authentic,” she said. With personalized texts, an innovative digital app, and responsive customer service via social, American Airlines is offering its customers a customer journey that stands out. “It’s truly the time a brand or company takes to provide warm and personalized responses to happy customers, and not just the angry ones, that stand out in the customer experience landscape,” explained Hock. 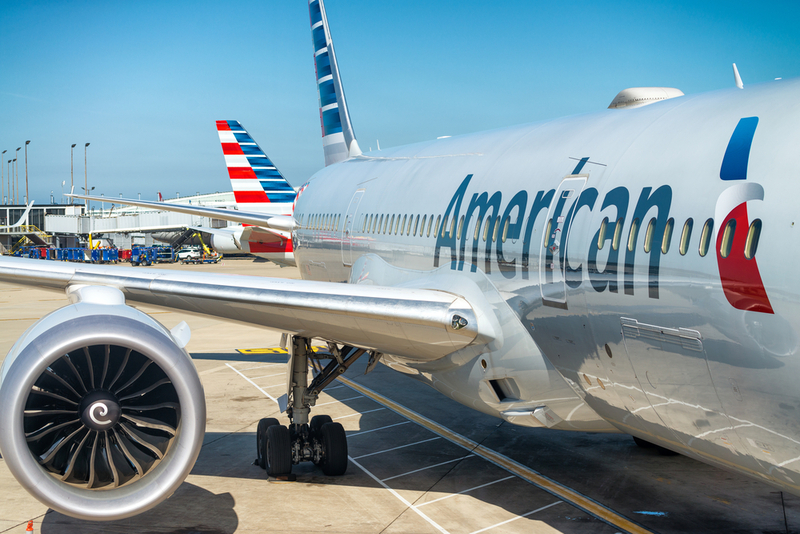 Marketers can learn from the customer experience at American Airlines that incorporates both social and digital to evolve their traditional customer journey. To learn more about customer experience and the customer journey, subscribe today.